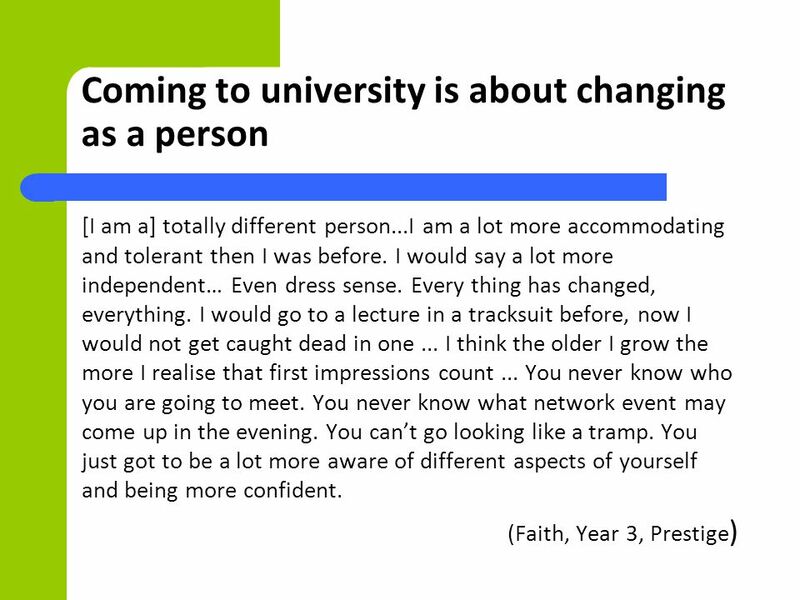 Why would going to university change anyone? 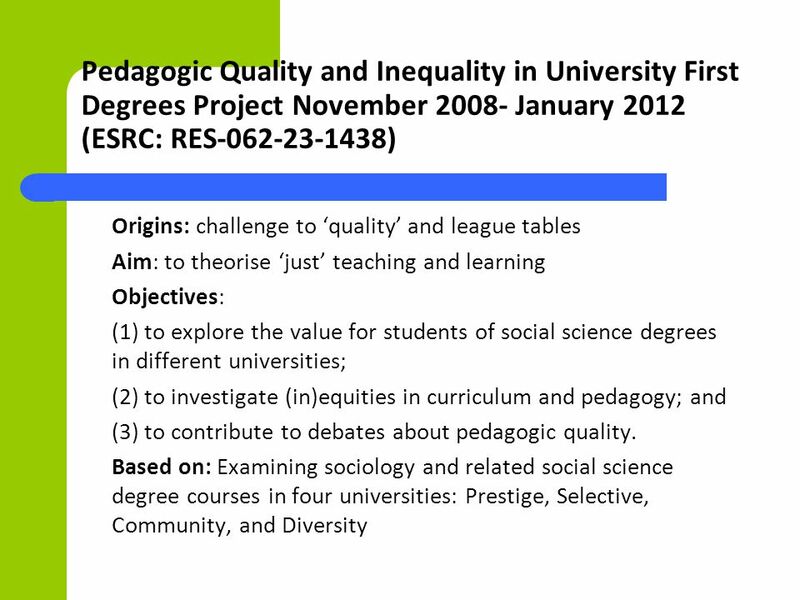 Paul Ashwin, Andrea Abbas, Monica McLean Pedagogic Quality and Inequality in University First Degrees Project. 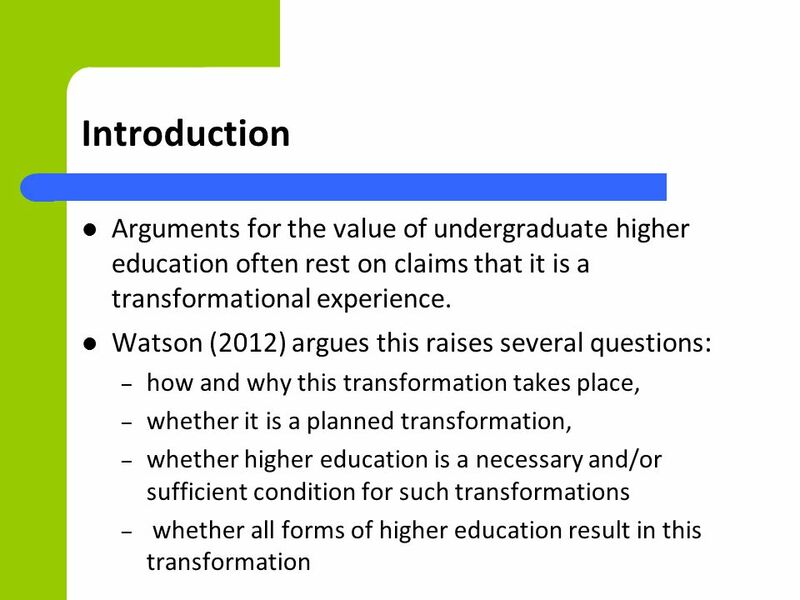 5 Conceptualising transformation Three dimensions of student experience, (Dubet 2000; Jary and Lebeau 2009): – Nature of personal projects; – Degree of integration into university life; – Level of intellectual engagement in the subject. 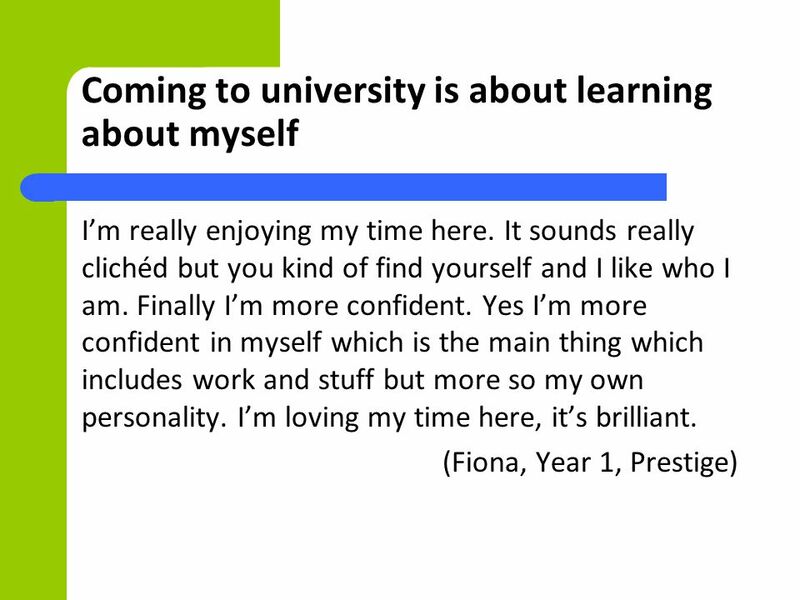 See transformation in terms of changes to students’ personal projects in relation to higher education Students’ accounts of what being at university is about and where their project is focused. 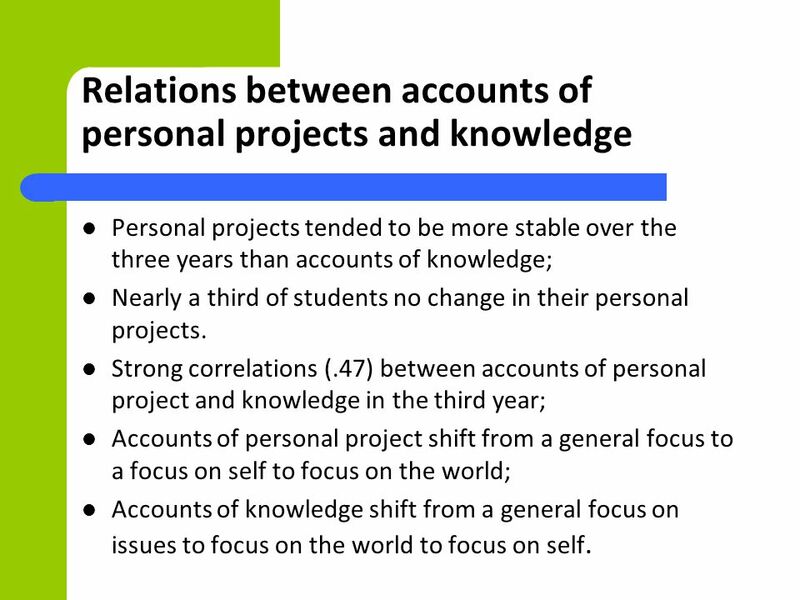 13 Relations between accounts of personal projects and knowledge Personal projects tended to be more stable over the three years than accounts of knowledge; Nearly a third of students no change in their personal projects. Strong correlations (.47) between accounts of personal project and knowledge in the third year; Accounts of personal project shift from a general focus to a focus on self to focus on the world; Accounts of knowledge shift from a general focus on issues to focus on the world to focus on self. 15 Focus of personal projects II For those who focused on the ‘world outside university’, there was less change in their relations to knowledge. 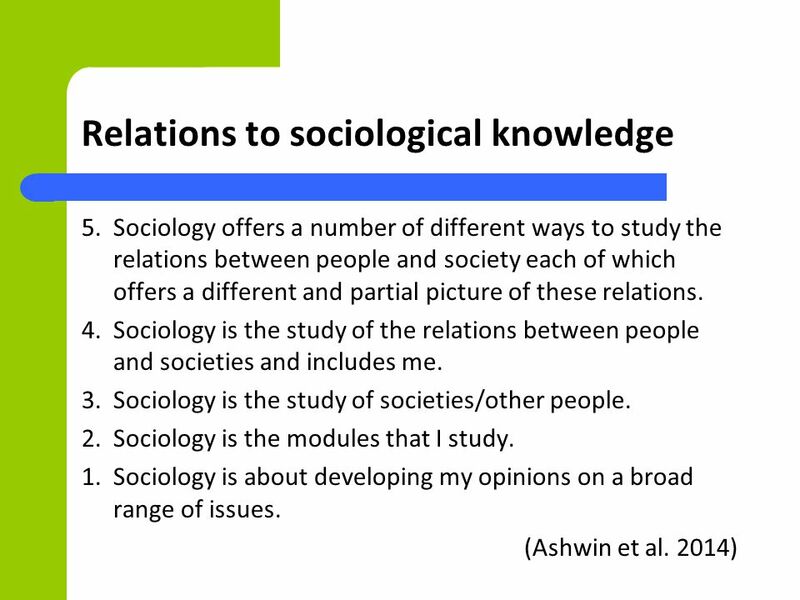 Those who focused on their ‘course’ or ‘peers and course’ tend to be have more inclusive conceptions of knowledge and their personal projects Those focusing on ‘peers’ tend to have less inclusive conceptions of their personal project which tend to be self focused. 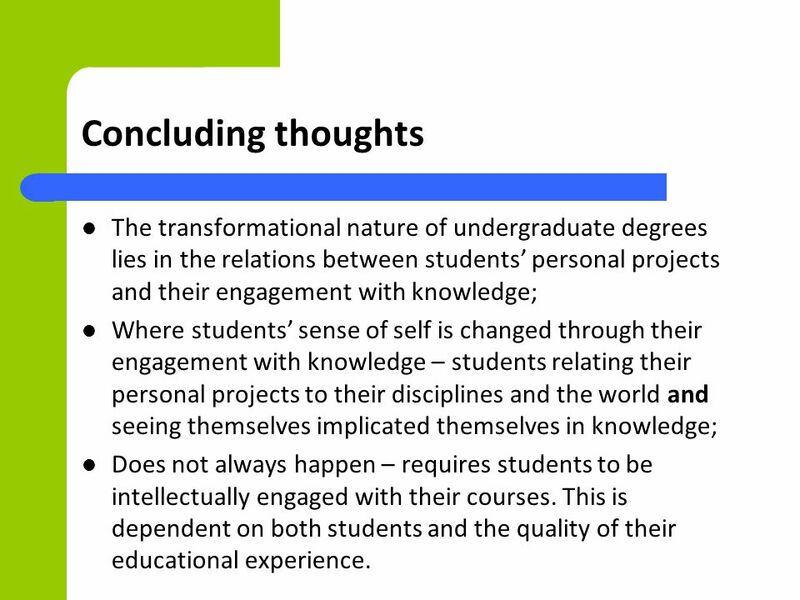 16 Concluding thoughts The transformational nature of undergraduate degrees lies in the relations between students’ personal projects and their engagement with knowledge; Where students’ sense of self is changed through their engagement with knowledge – students relating their personal projects to their disciplines and the world and seeing themselves implicated themselves in knowledge; Does not always happen – requires students to be intellectually engaged with their courses. 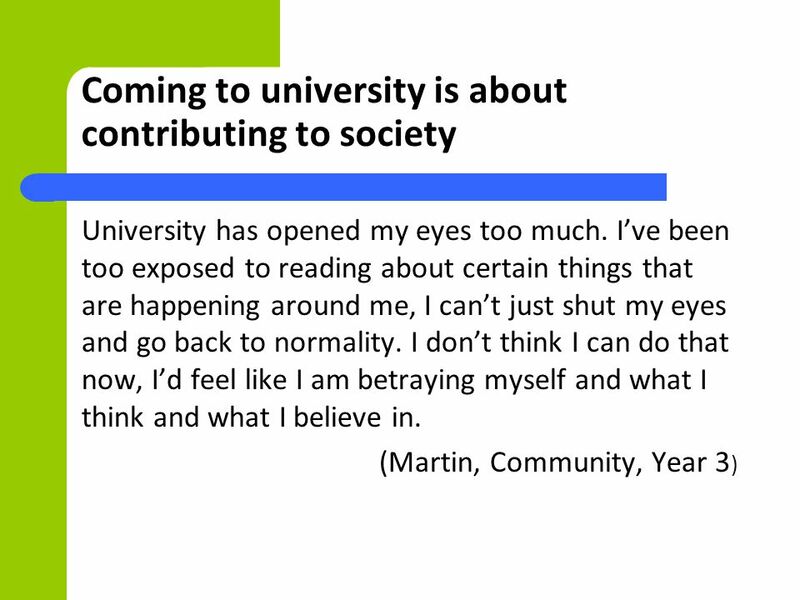 This is dependent on both students and the quality of their educational experience. 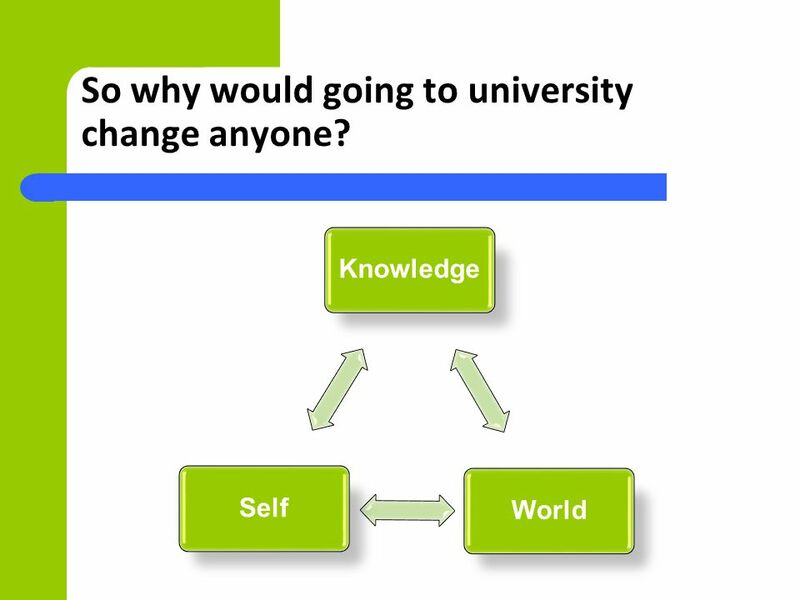 Download ppt "Why would going to university change anyone? 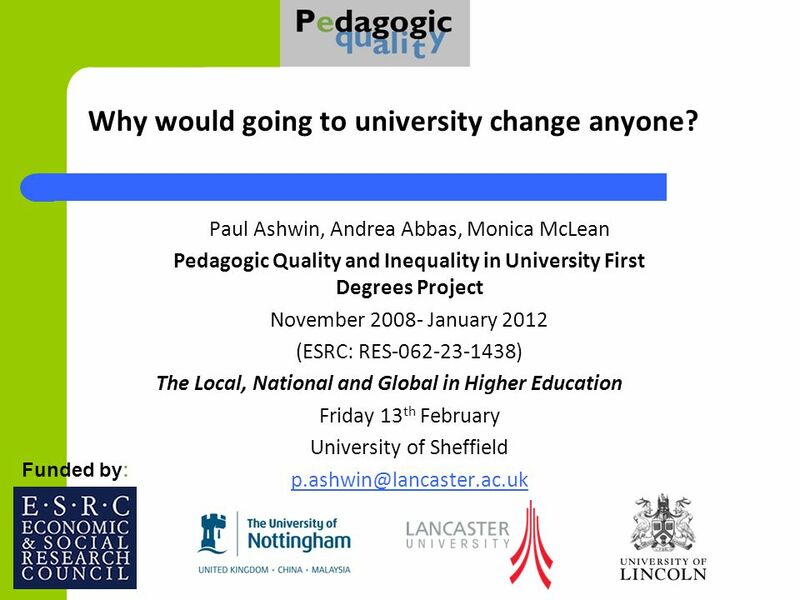 Paul Ashwin, Andrea Abbas, Monica McLean Pedagogic Quality and Inequality in University First Degrees Project." Paul Ashwin,, Andrea Abbas, Ourania Filippakou, Monica McLean Pedagogic Quality and Inequality Project ( Society for Research. CFDLS © 2012 Central Florida Diversity Learning Series 2012 Evaluation Summary of Session 4 on August 1 st Engaging Generations at Work: The Believers. Ofsted ITE Inspection Briefing PCET trainees, ex-MMU PCET trainees, Course Team Leaders, Mentors and Quality Managers. Some ideas developed at Heathfield Community College Learner Voice network meeting 26 th March 2009. 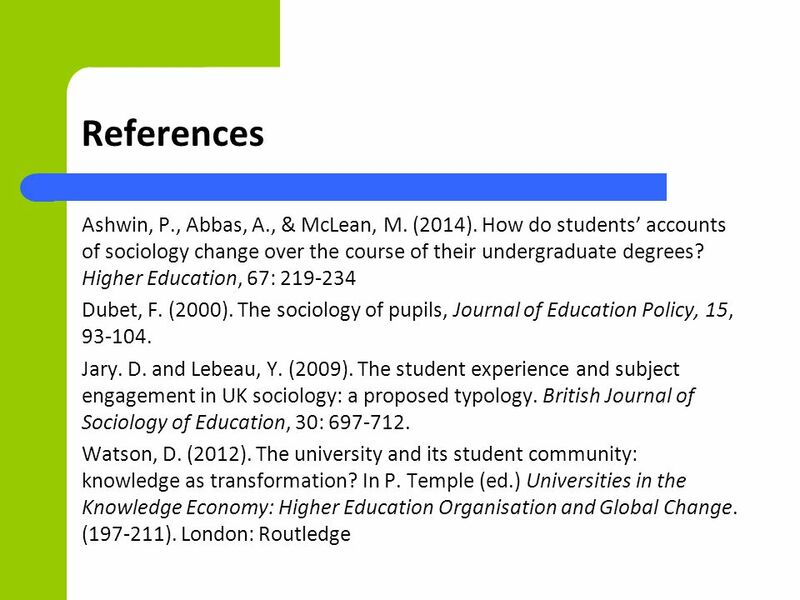 A Bernsteinian Analysis of Quality and Inequality in Undergraduate Sociology Curricula Andrea Abbas, Monica McLean and Paul Ashwin. Sponsored by. … to promote and facilitate through cooperative action a worldwide awareness of the essential contribution that skills and high standards. 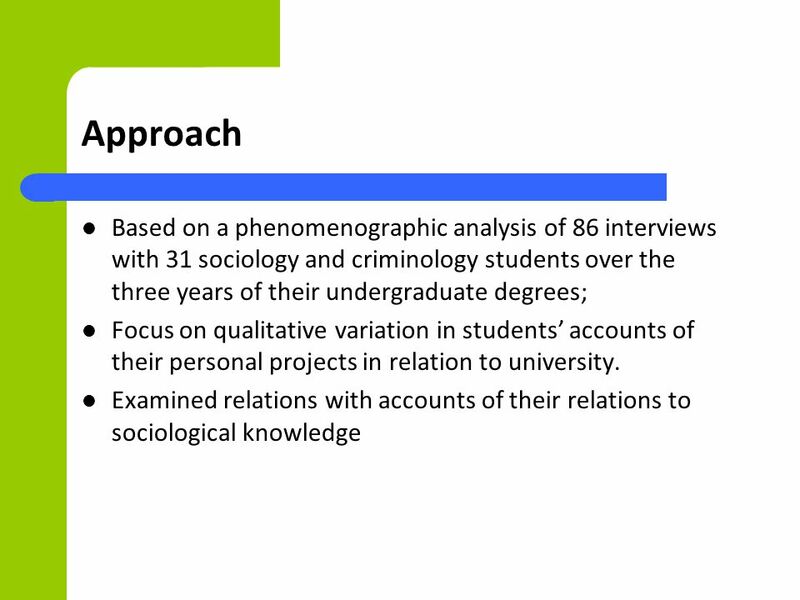 Conceptualising undergraduate research and inquiry – some starting-points for discussion “Undergraduate research and inquiry: an investigation” University.